Did you know that during a race, professional downhill skiers are subjected to forces so great that it’s like there’s a baby elephant sitting on their shoulders? Researchers have analyzed the forces that act on the body of a professional skier during a World Cup race. What they found was that the athletes were subjected to forces 2.5 times their own body weight. This means that for a period of more than 2 minutes, they are carrying an additional load of up to 130 kg (or 286 lb). 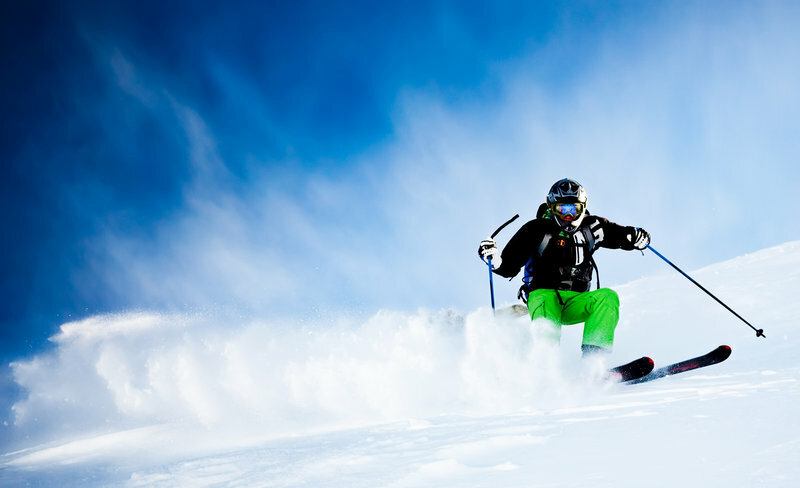 Nonetheless, the high speeds and the centrifugal forces are also very demanding on normal skiers. If you want to have fun on the slopes without complaining about burning thighs after the first downhill, being in good shape is key. Plus, the better condition you are in at the beginning of your winter vacation, the less chance there is of injury. 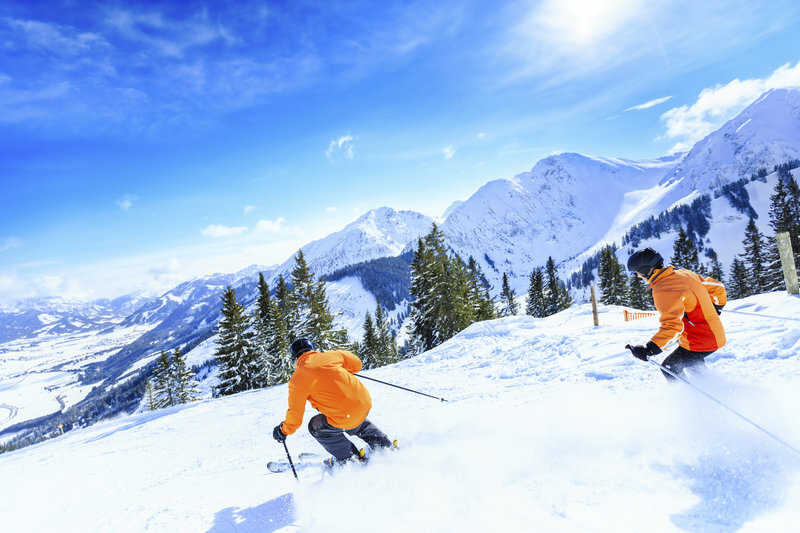 For evidence shows that most skiing accidents occur at the end of the day or vacation when people feel tired and exhausted. Skiing works nearly every muscle group. The complex sequences of movements not only require well-trained legs, but strong abdominal and back muscles for stabilization. The interval-like periods of high and low intensity also make endurance an important factor. You can perform these exercises as a circuit training workout. Depending on your fitness level, do each exercise for 30 to 90 seconds. Try to rest as briefly as possible between exercises. Once you have completed all 7 exercises, take a 60 to 90 second rest. Repeat the round three times. Our tip: Don’t forget to do warm-up exercises before your first downhill. A few exercises like jumping jacks and forward and side lunges can help prevent injuries and get you ready to enjoy a big day of skiing from the first downhill on. Are you already familiar with our bodyweight training app? 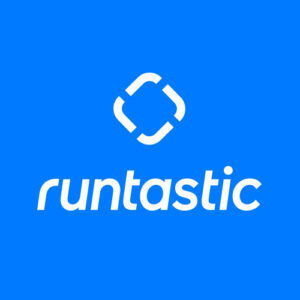 Transform your body and mind with Runtastic Results!